Barducci Law Firm understands that clients today don’t necessarly need a full time attorney. Sometimes, you might be looking just to have a contract reviewed, set up an LLC or simply have a question answered and hiring a lawyer just seems to expensive. Our modern approach to law allows our client to benefit of an online, easily accessibile and cost effective law firm, giving you the power to create a legally sound document with the guidance of an attorney practicing in your state, and never having to come in person to the office. What is an online law office? An online law office (also known as a virtual law office) allows you and your attorney to communicate quickly and securely regardless of the time of day or where you’re physically located. Once you’re registered, you will have your own secure, private client portal from which you can interact with us to obtain the legal services you need. You will be able to check the status of your legal matters and store important legal documents and attorney-client communications which you can access 24/7 from the comfort and privacy of your home or office. Is an online law firm the right choice for me? If you are looking to save money and you believe that you need an attorney to help you for some of the process but not all of it, then this is the right solution for you. You control the scheduling – we are available nights and weekends. You purchase only what you need, when you need it. You can access your legal services 24 hours a day through your secure ClientSpace. No hidden fees or unexpected costs. New York Attorney review included. A virtual law firm is not right for you if you have complex matters that need to be resolved such as a personal injury case or complex contract revisions. In this case, contact us directly or stop by our office so that we can assist you with this mattet. What services do we offer through our on-line law firm. We offer many different services at great rates. From tailoring letters to your needs for basic landlord request, to answering questions and providing outside genral counsel services for small business. A full list of services is available before you register. 1. Register by clicking the link below. Registration is free. 2. Select the document or service you wish to purchase or ask a quesiton! 3. Complete the questionnaire. The purpose of the questionnaire is to make sure we can serve you better, we will conduct a “conflicts check”. 4. We will prepare your document or answer your question and you will reveiw it at your convenience. 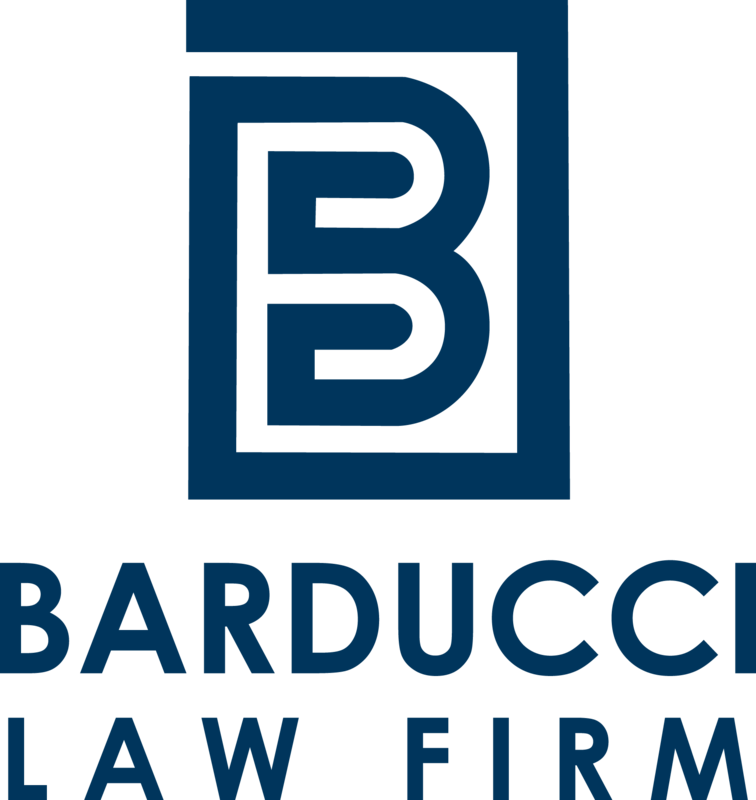 Barducci Law Firm provides all clients with an individualized quote for legal services prior to undertaking their specific case. Clients typically pay lower fees for online services when compared to full-service legal services. Since internet interaction is generally more convenient and quicker for us and it lowers our overhead costs and we can make the fees of our services more affordable for our online clients. You will know how much your service cost before you purchase it. I’m worried about exchanging documents online. How do you keep my documents safe? Our online law office software uses a level of security comparable to what banks and government agencies use. Only you can access your private and secure Online Law Office page. Unlike email, which is generally unencrypted, our communications are completely secure, using the highest industry standards of secure HTTP. Your documents are backed up on secure servers, which automatically make redundant copies kept in multiple locations. This significantly minimizes the risk of data loss when compared to conventional computer backup systems. Sign Up Now By Clicking The Link Below!